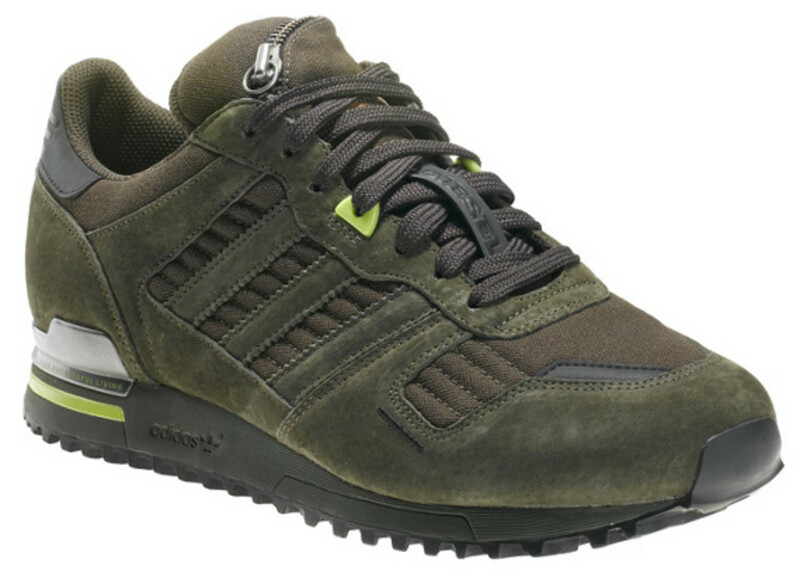 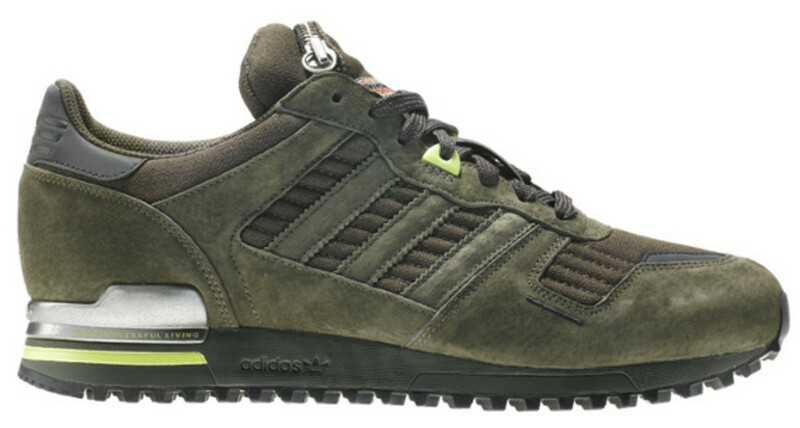 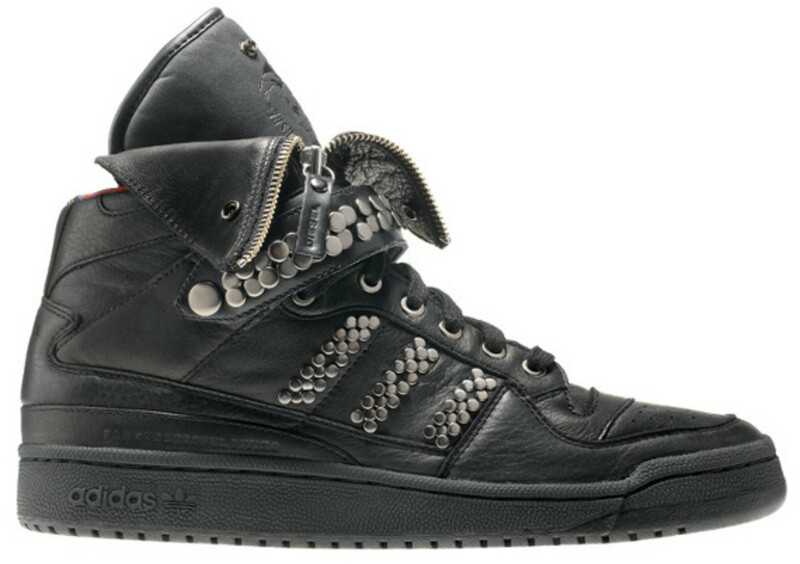 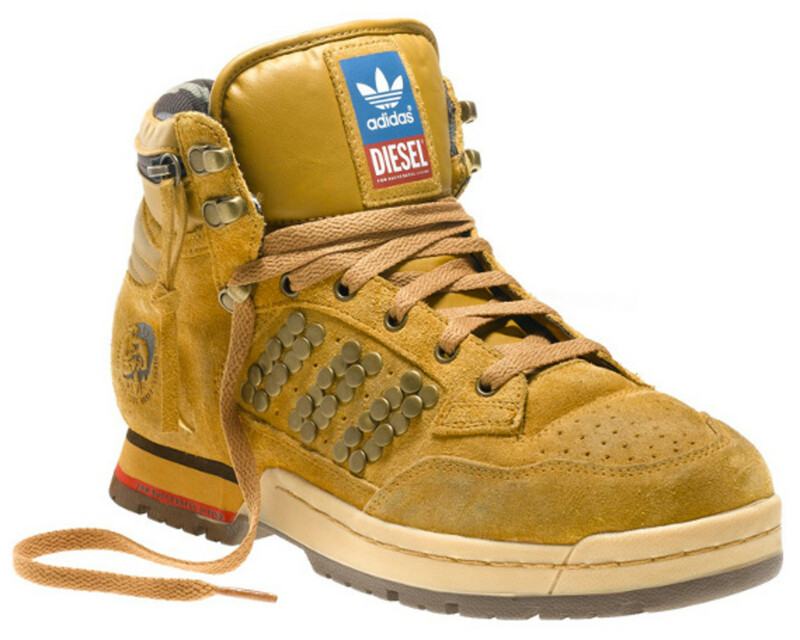 Diesel and adidas Originals have partnered once again on a sneaker collection they&apos;ve grandiosely entitled "Colling Worlds Part II." 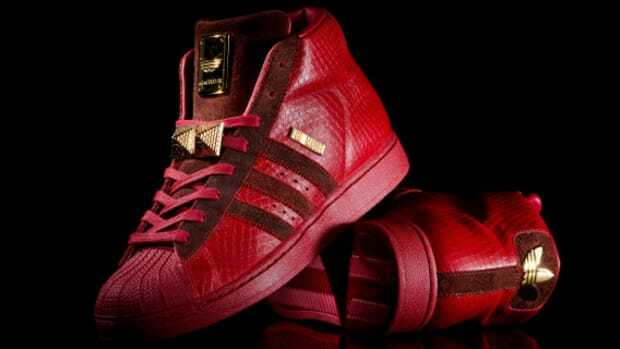 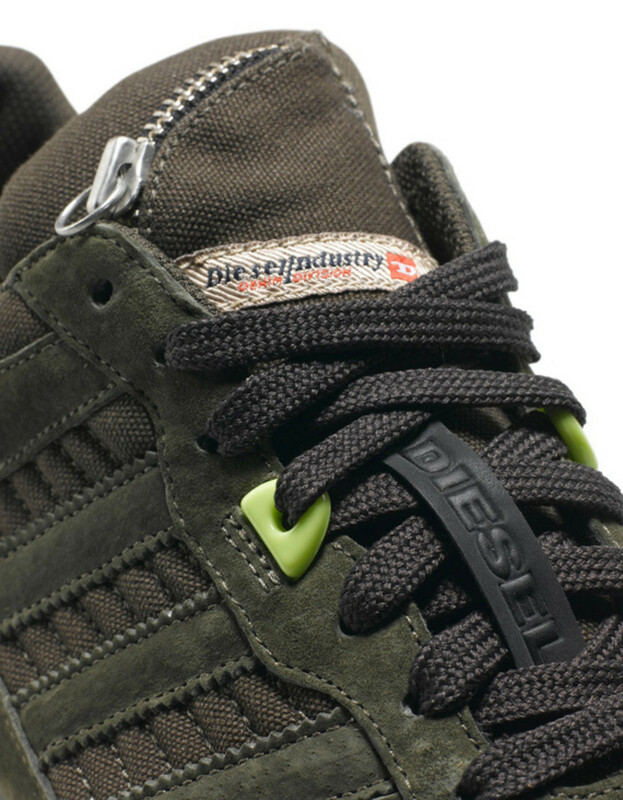 For this go-round, the two brands assembled a six-pack of shoes from the adidas Originals arsenal to be styled by the denim specialists. 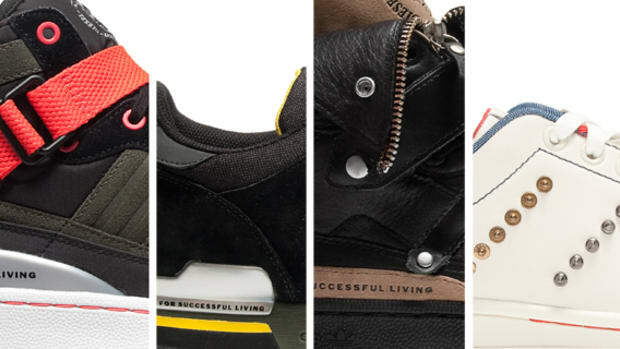 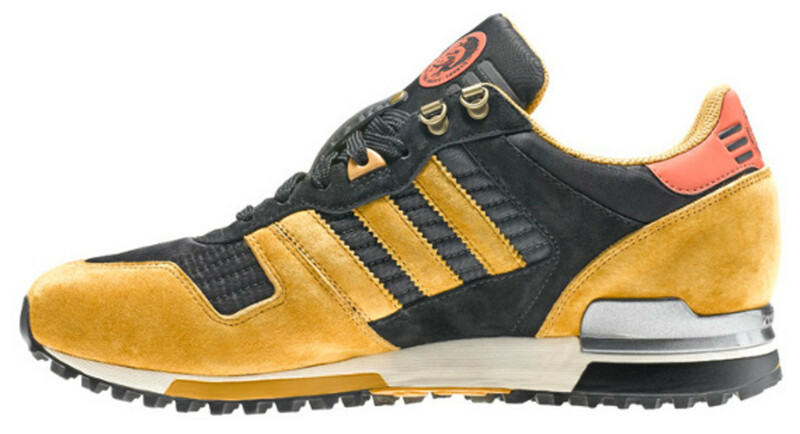 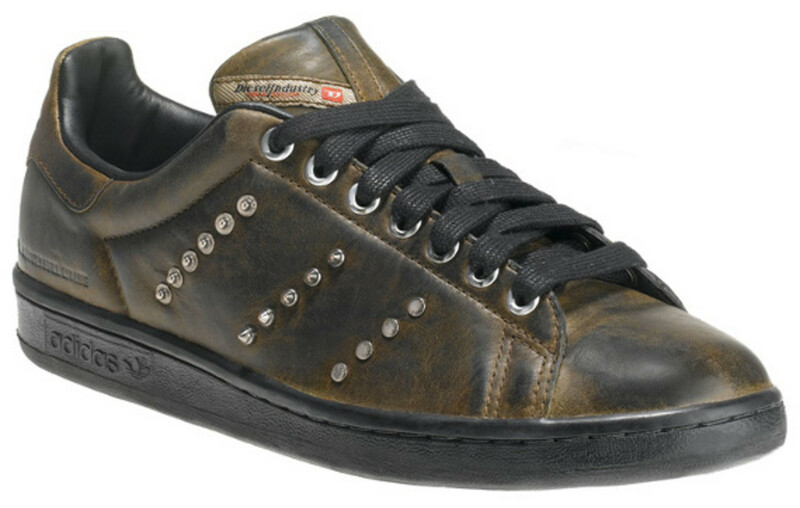 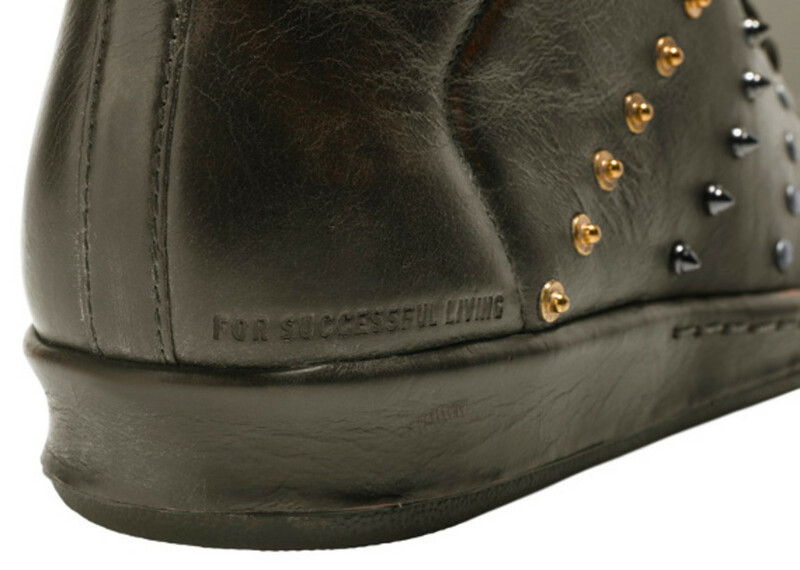 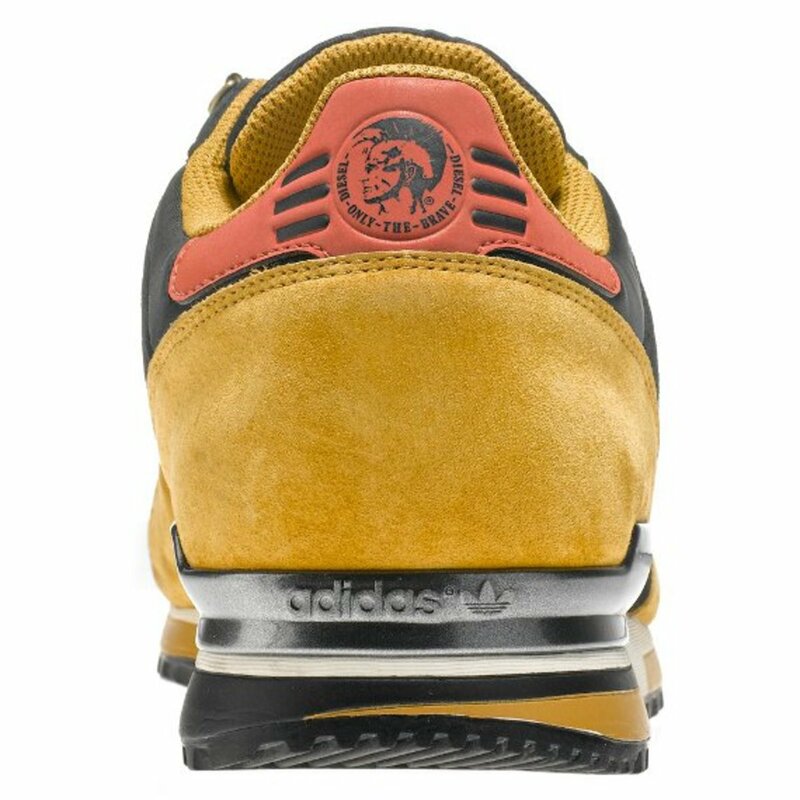 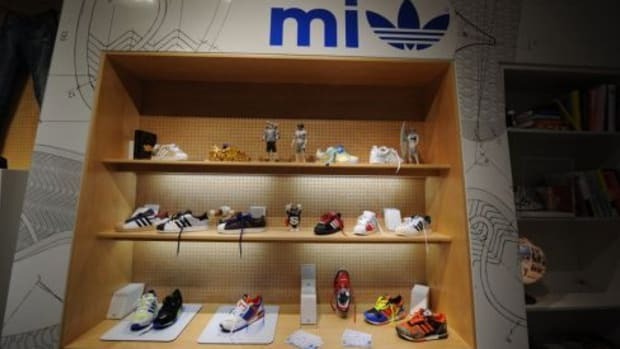 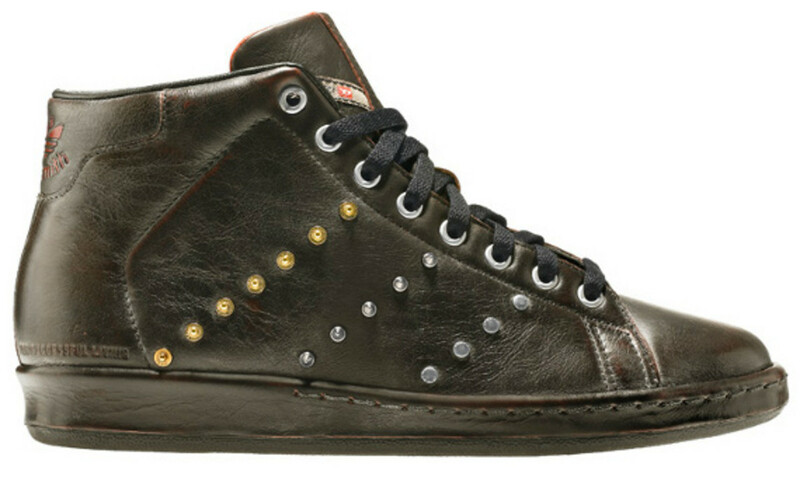 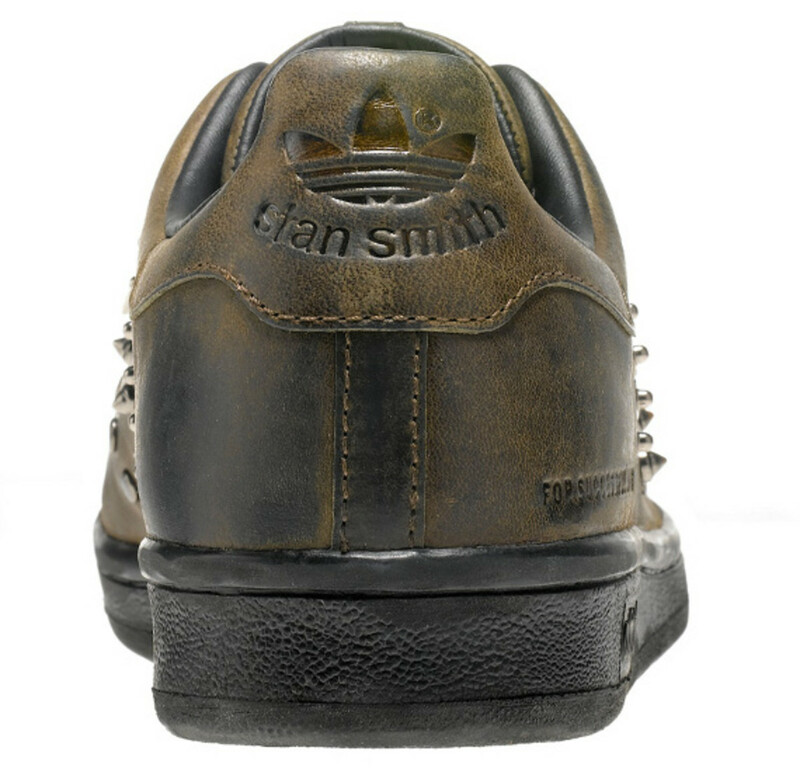 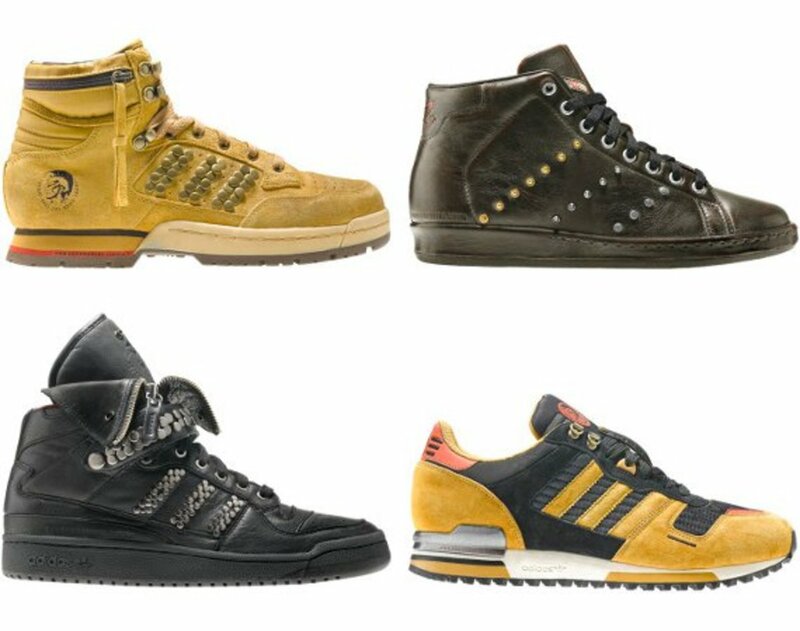 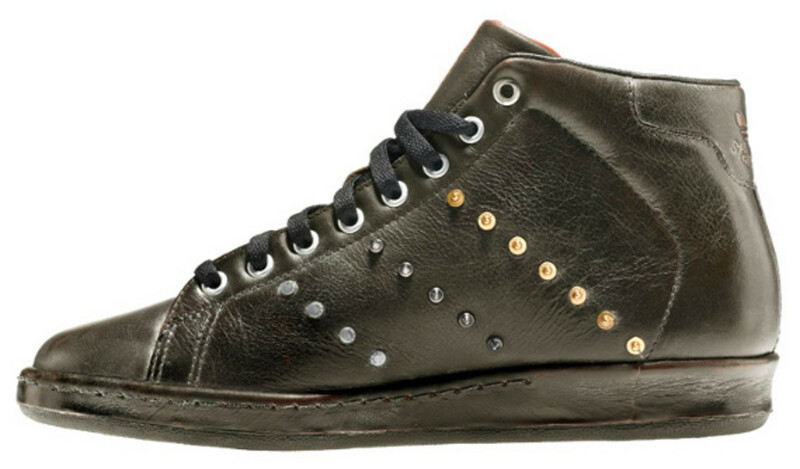 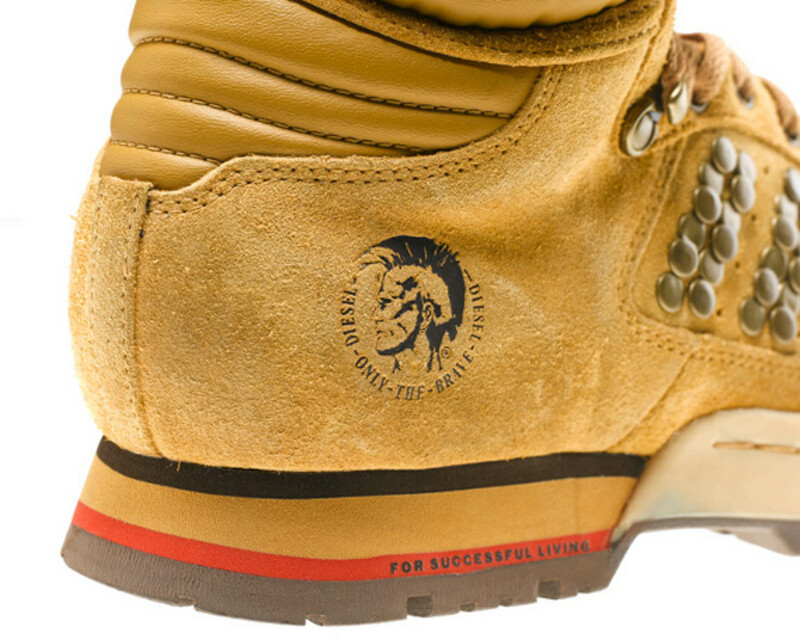 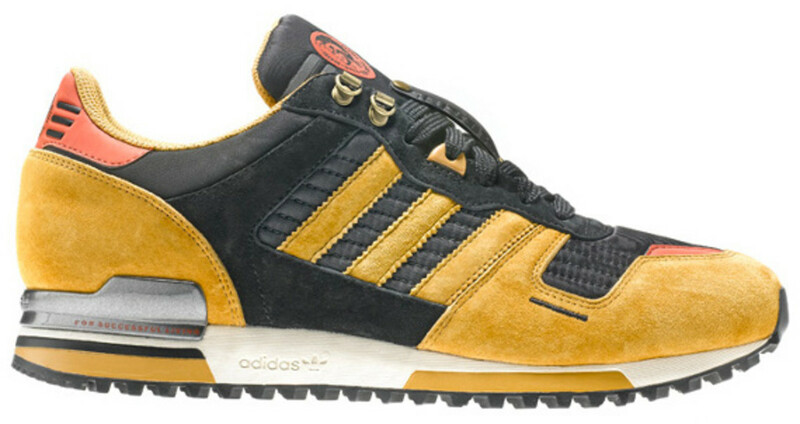 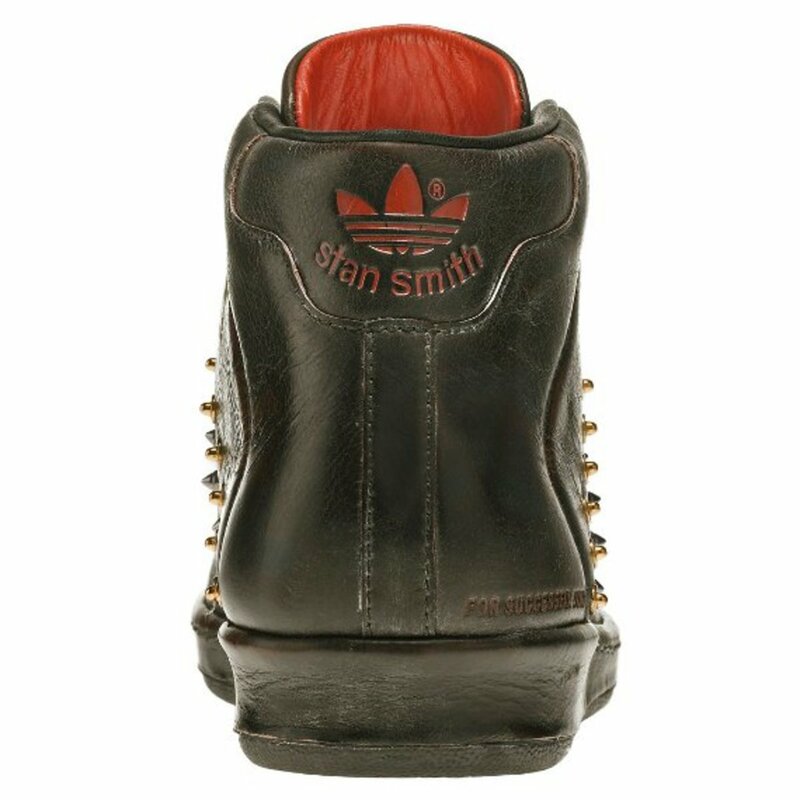 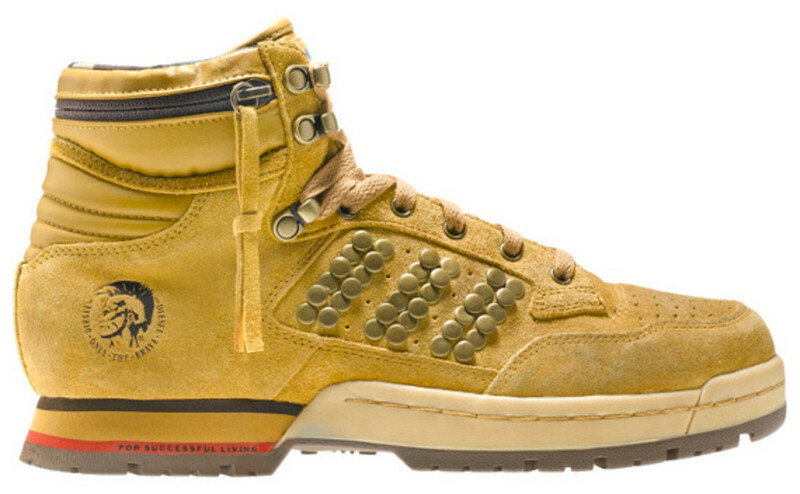 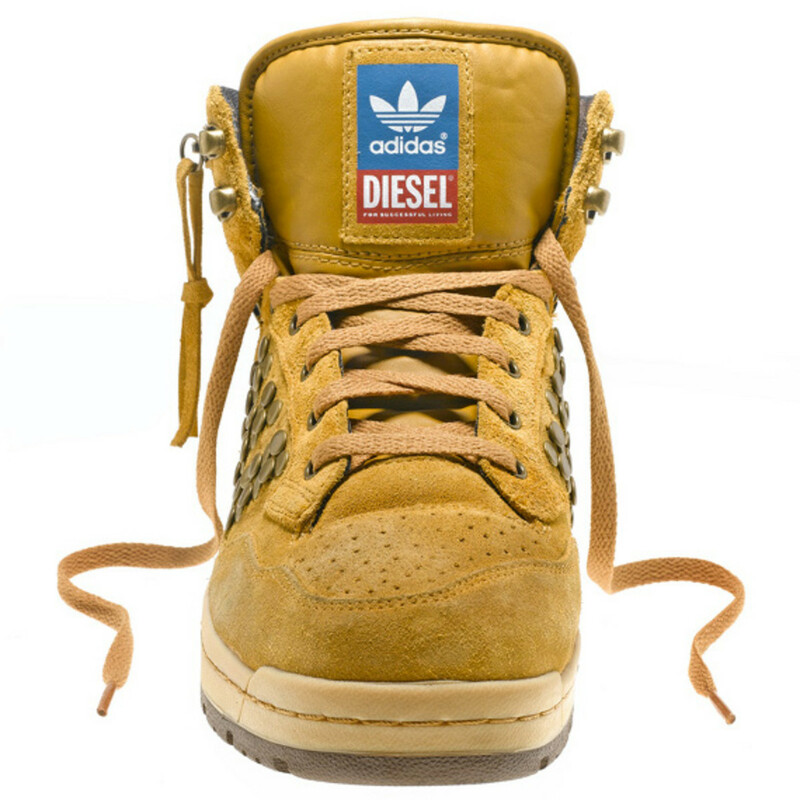 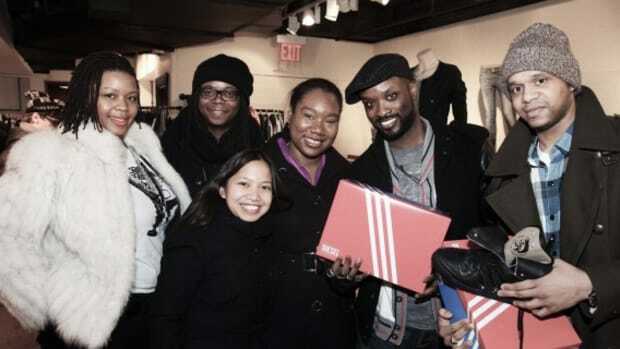 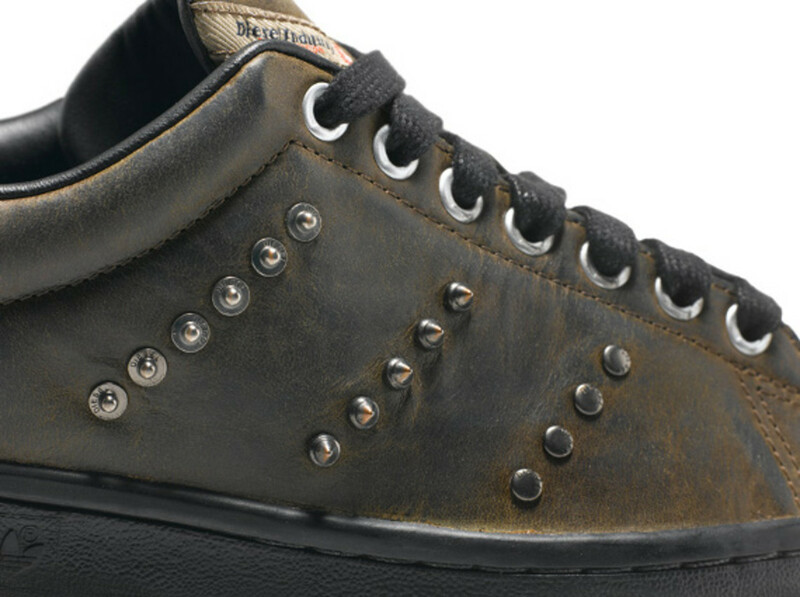 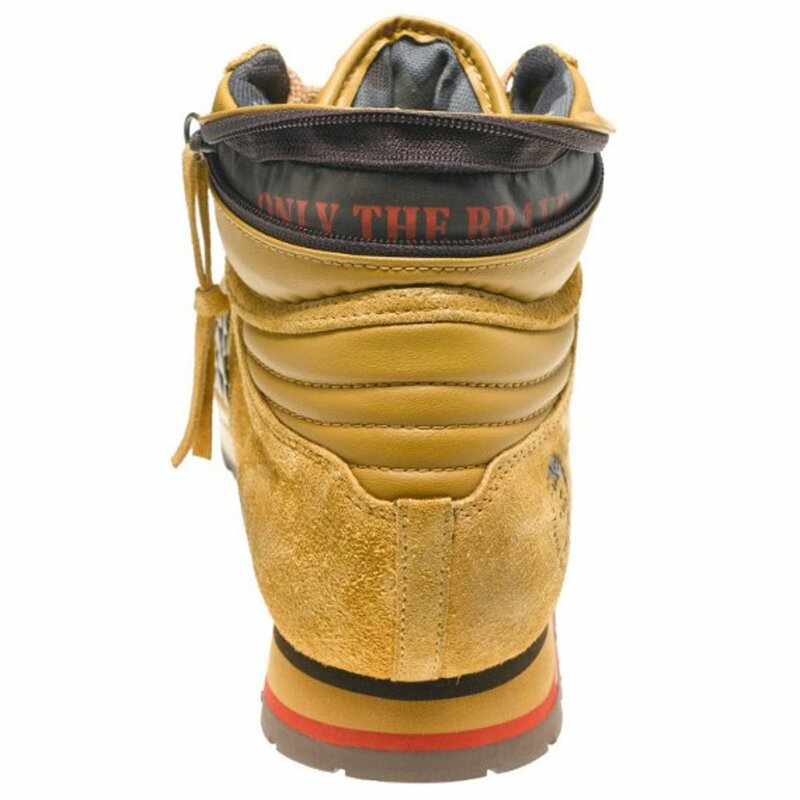 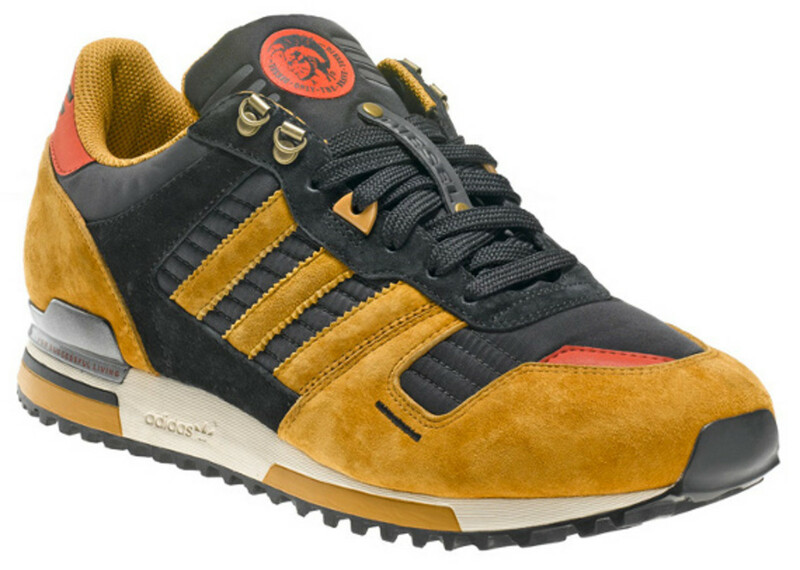 The capsule is made up of the following models: Centennial Mid in wheat, Forum Mid "Leather Jacket," ZX 700 Poiak, ZX00 Wheat, Stan Smith Mid Treated, and Stan Smith Treated. 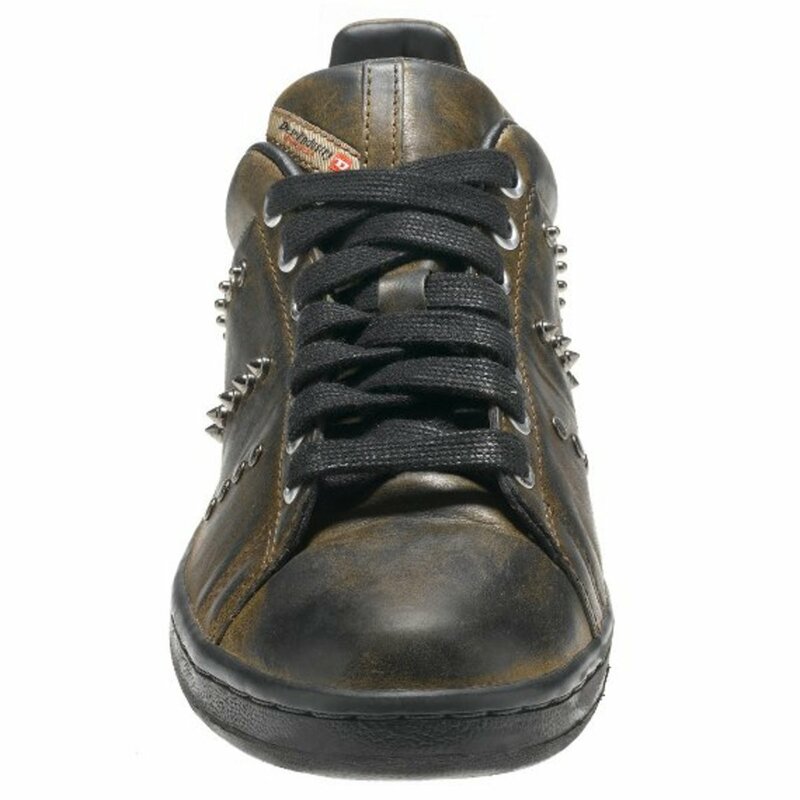 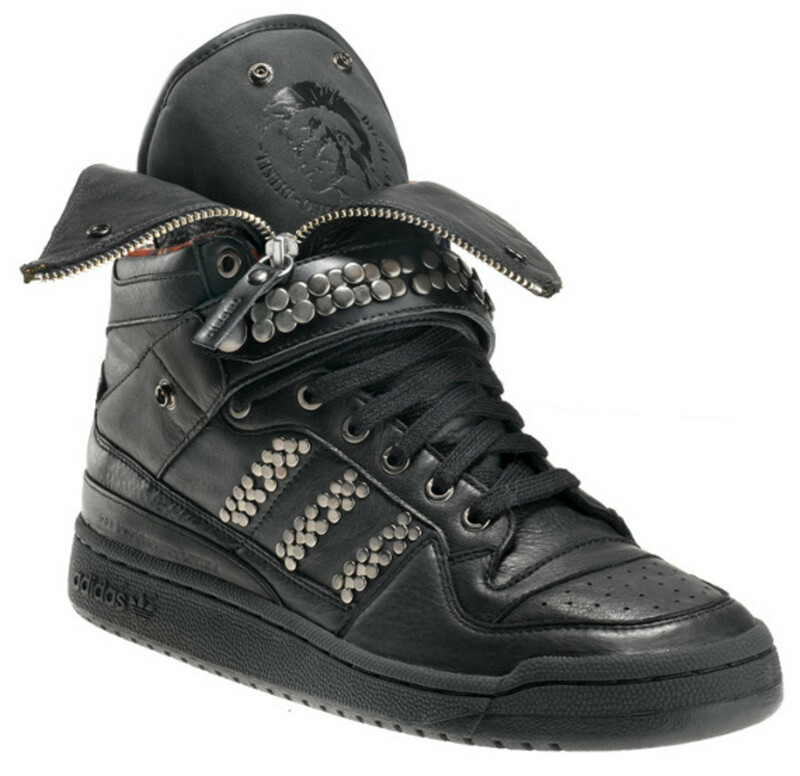 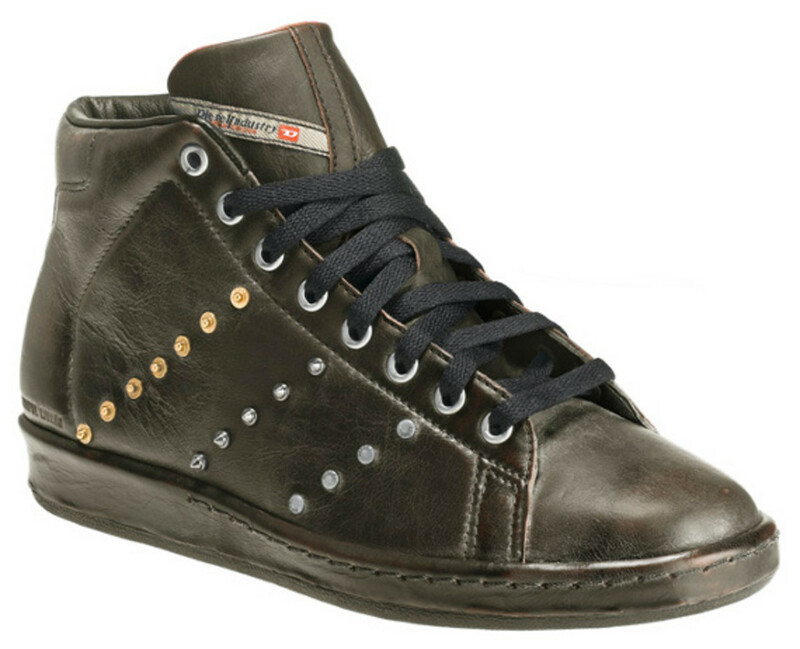 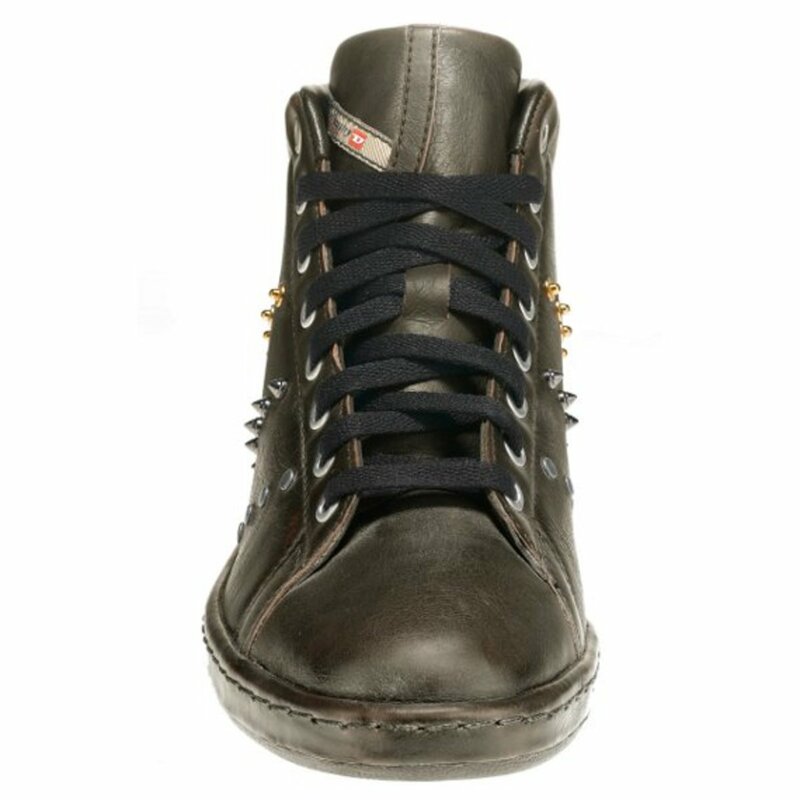 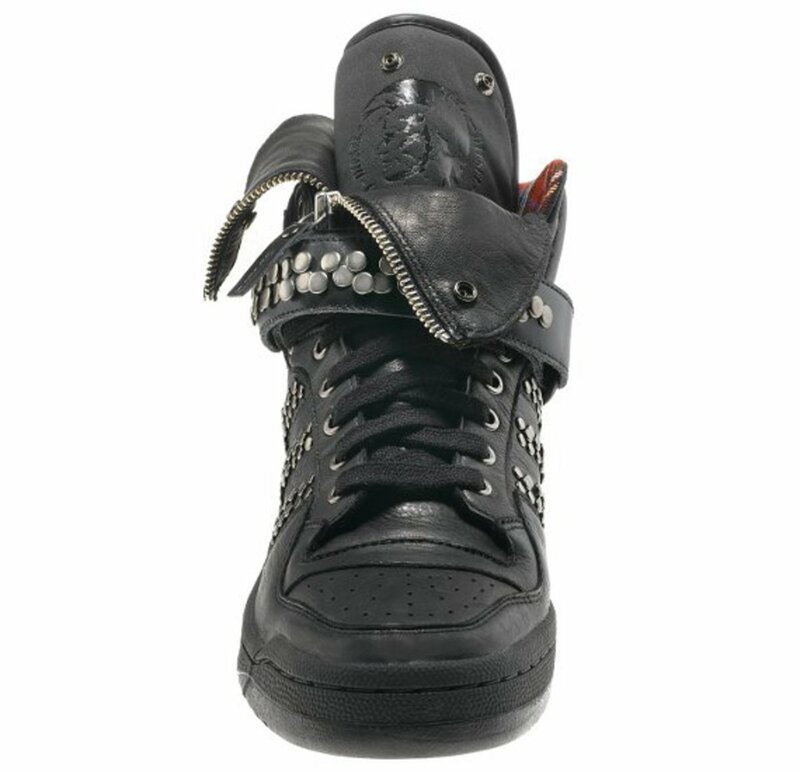 The entire range is inspired by Diesel&apos;s apparel line, featuring materials like weathered canvas and waxed leather that mimic the label&apos;s workwear, while the black leather and studs of a London punk rocker inform the look of the Forum Mid. 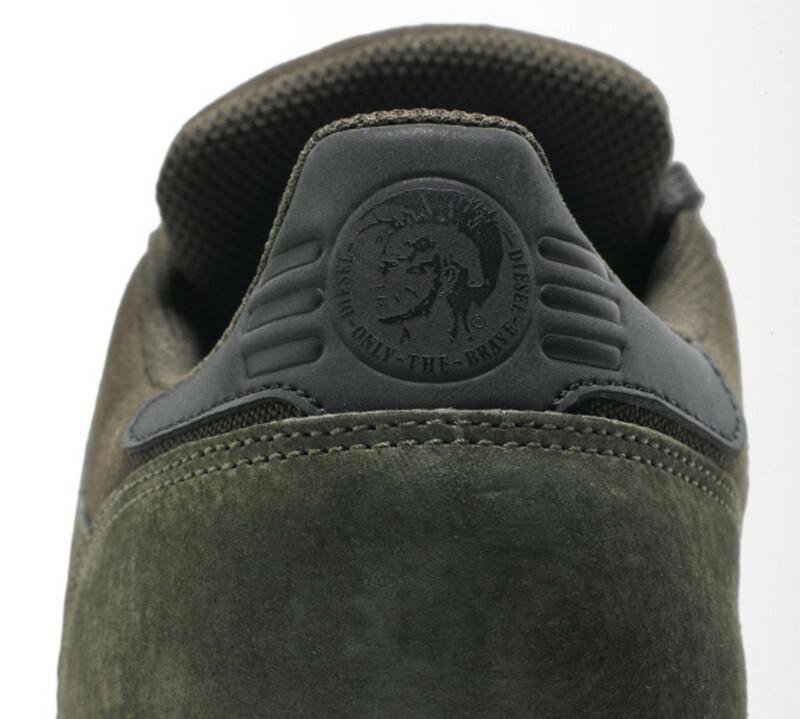 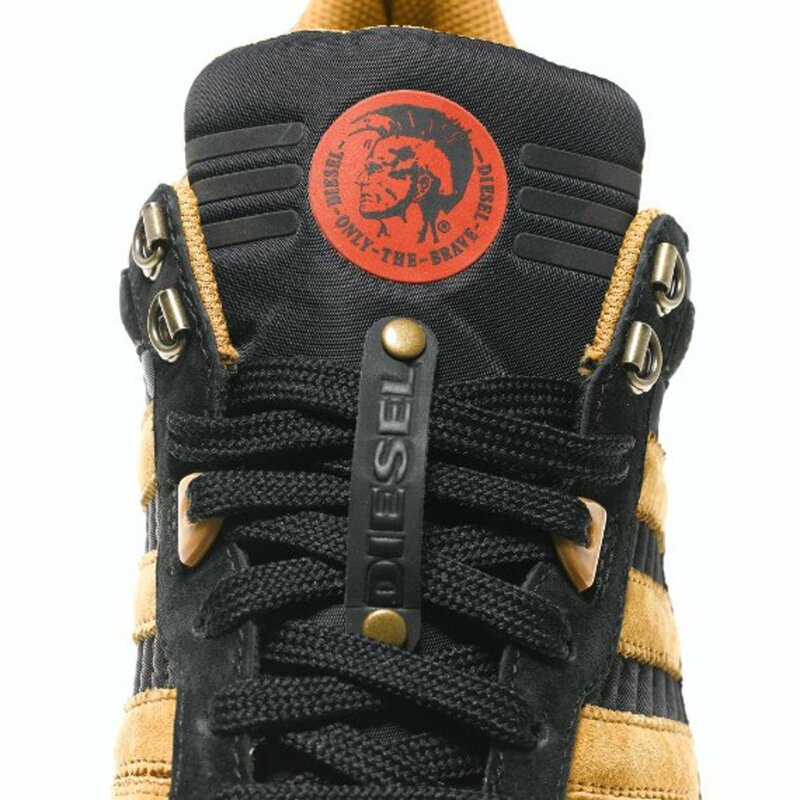 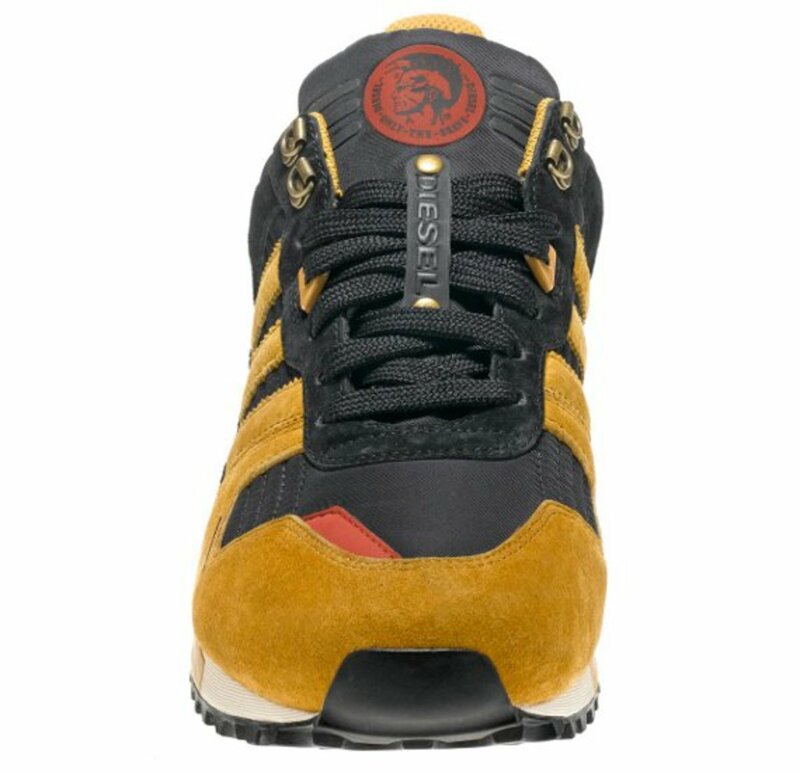 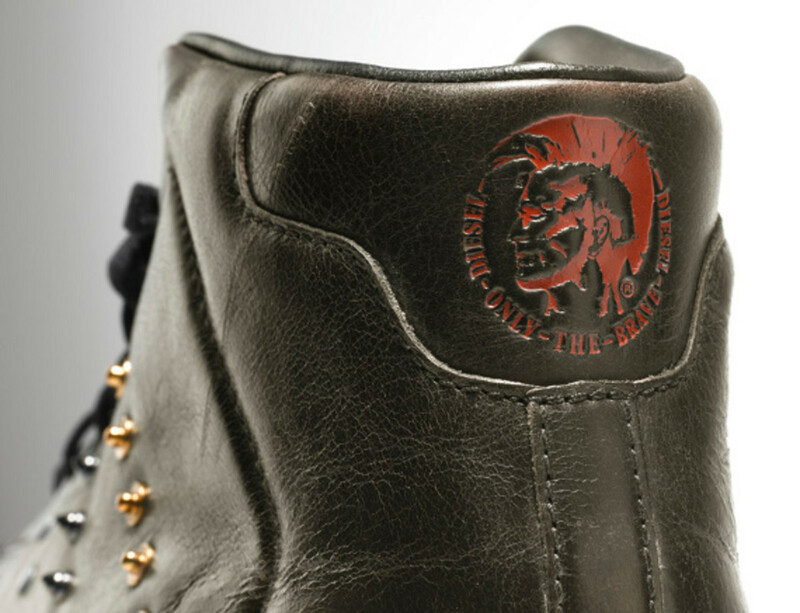 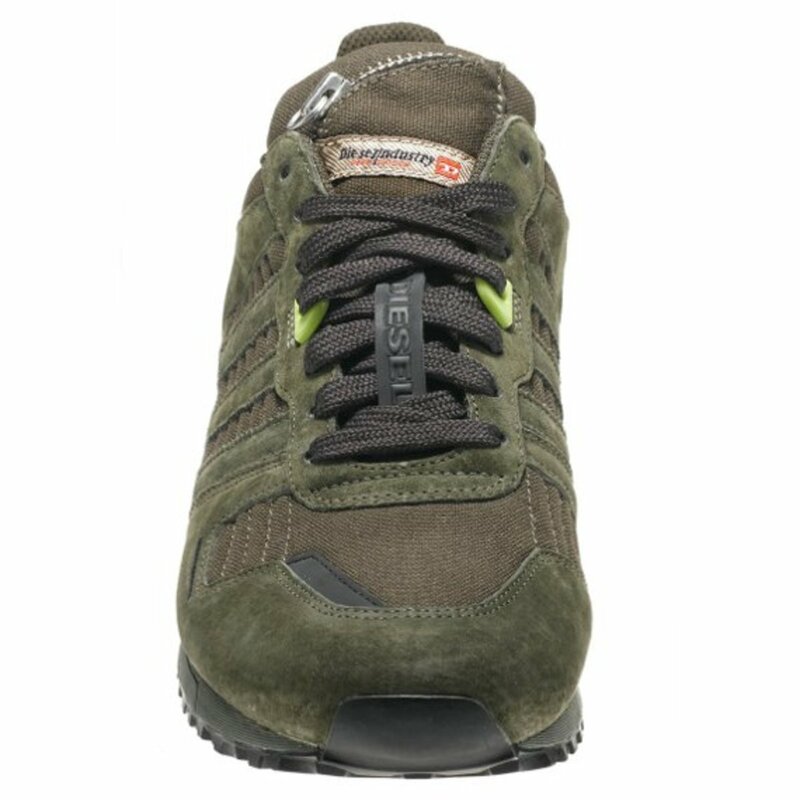 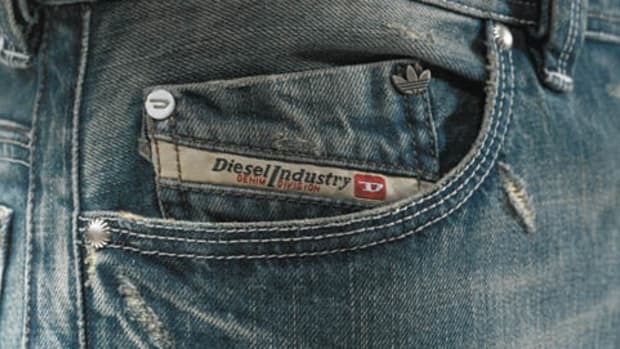 Click through for detailed images of each sneaker, then head over to the Diesel webstore to pick up a pair now.